Head on over to Lauren Oliver's blog. 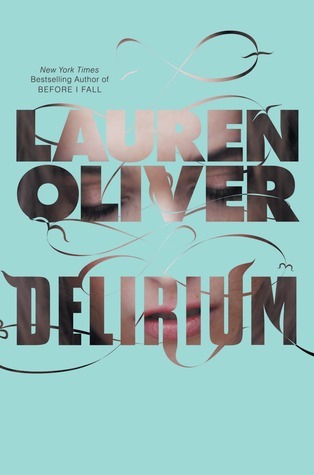 She's giving away five signed, finished copies of her new book Delirium that's coming out on February 1st. Before scientists found the cure, people thought love was a good thing. They didn’t understand that once love - the deliria - blooms in your blood, there is no escaping its hold. Things are different now. Scientists are able to eradicate love, and the governments demands that all citizens receive the cure upon turning eighteen. Lena Holoway has always looked forward to the day when she’ll be cured. A life without love is a life without pain: safe, measured, predictable, and happy.